Corner lot. Rural living close to city limits with only a few neighbors. Property is level and all useable. 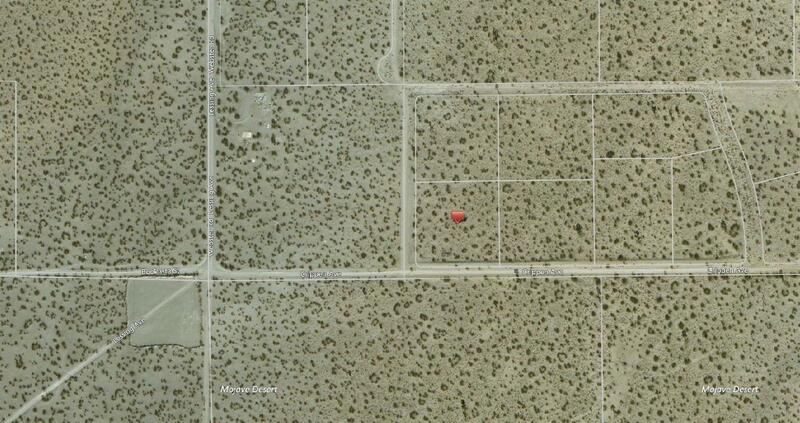 The 10 acre lot next door to the west has an address of 18551 Lessing Ave.